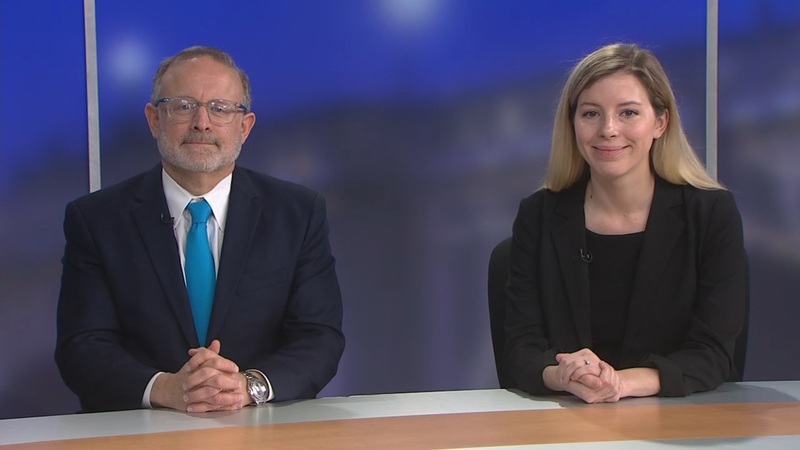 Robert Levinson, senior defense analyst, and Megan Howard, congressional reporter from Bloomberg Government, discuss a proposed joint Defense Department and Veterans Affairs health contract, and why the proposal has some in Congress upset. 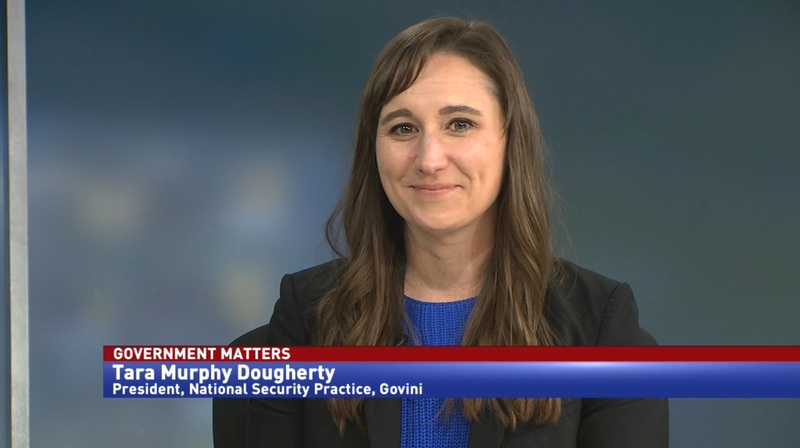 The Defense Health Agency announced that the DoD-VA Health Care Staffing Services initiative has reached the “strategy development stage.” The plan may merge parts of health systems at the two departments, to provide better care for both veterans and active service members. 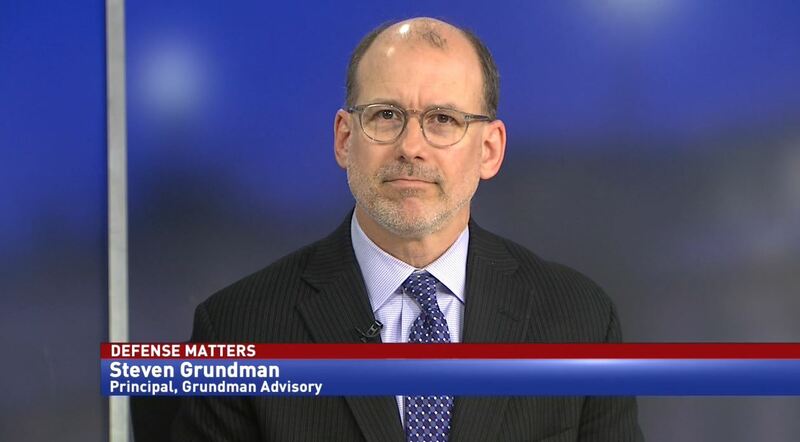 Robert Levinson, senior defense analyst at Bloomberg Government, says that because the two hospital networks are incredibly different, industry will be key to the merger. 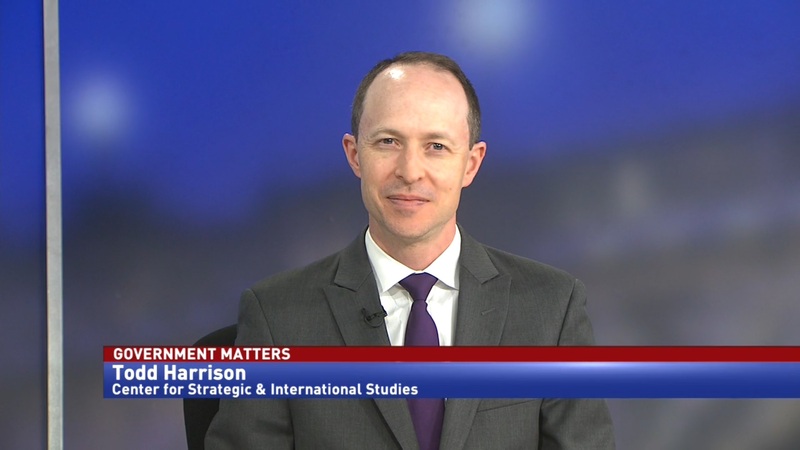 Megan Howard, congressional reporter at Bloomberg Government, says that Congress has some concerns about the plan, since it is being developed without their involvement.